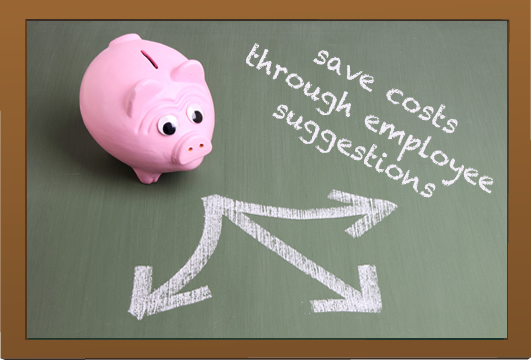 Your Employees and Customers Have Great Ideas! 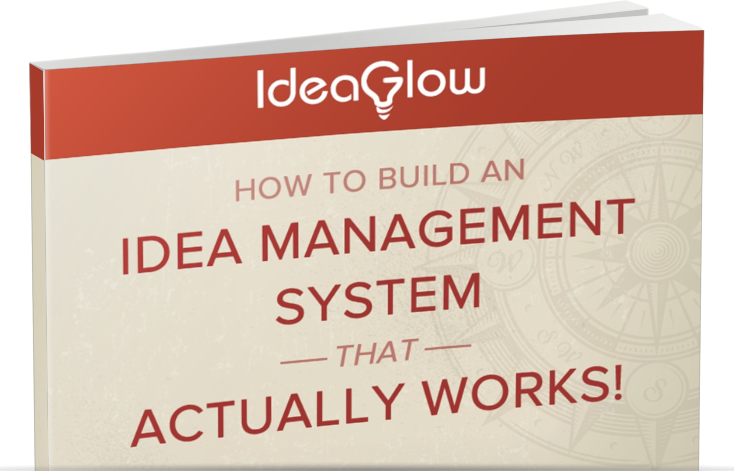 How can IdeaGlow help your team? 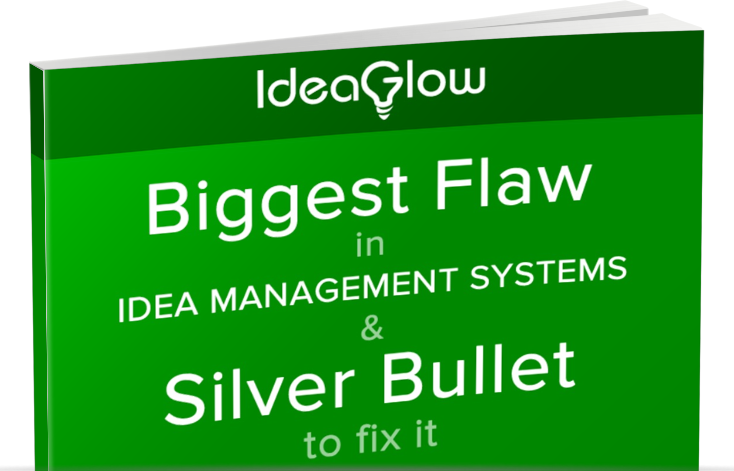 IdeaGlow offers you a cloud-based idea management tool - that is proven, easy-to-use, and affordable. 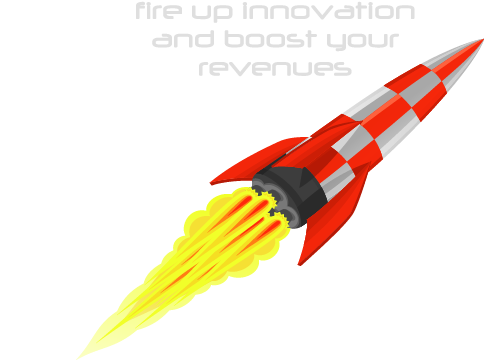 How do Innovation Teams use IdeaGlow? How do Product Teams use IdeaGlow? 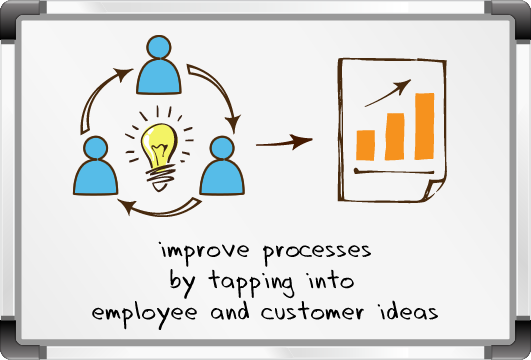 How do Process Improvement Teams use IdeaGlow? 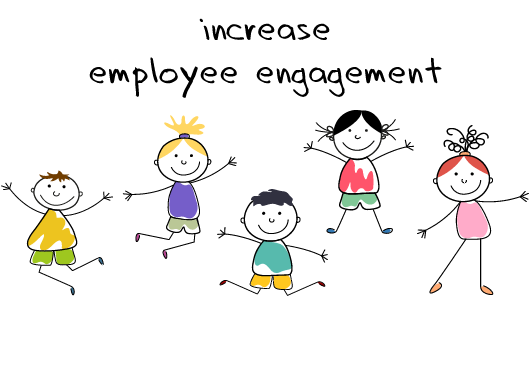 How do HR Teams use IdeaGlow? The storyline for this video is based on a composite of actual IdeaGlow customer experiences. 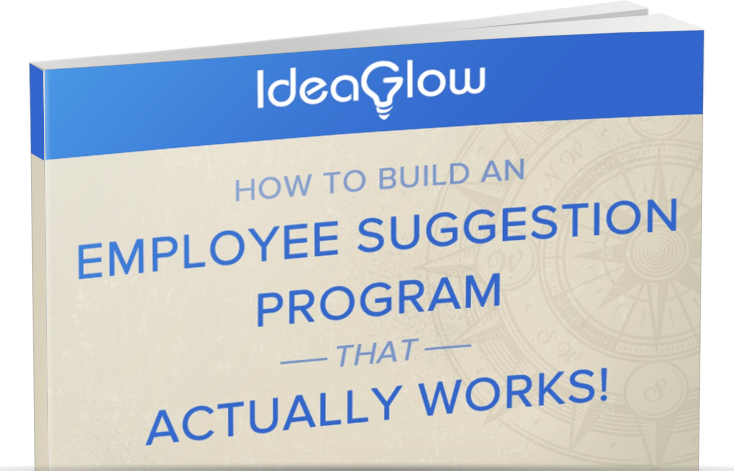 Innovation teams, Product teams, Process Improvement teams, and HR teams at leading companies – across all industries – use IdeaGlow today.